Selected shots from Grand Escalante National Monument, Lake Powell, Page Arizona, Buckskin Gulch, Antelope Canyon, Horseshoe Bend, and the Wahwep & Toadstool Hoodoos. 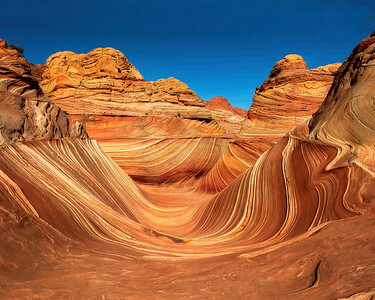 The Wave in Northern Utah. Tough to get a permit. But sure worth the trip if you can get it and hike to it. 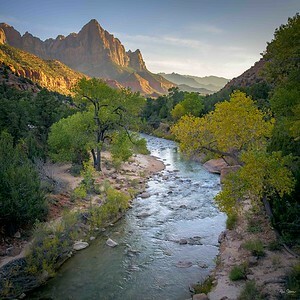 The Narrows of Zion National Park show spectacular and grand vistas like the high walls of the area called Wall Street. Short hike up a scenic waterfall slot canyon with 3 ladders to get you up and over the waterfalls. 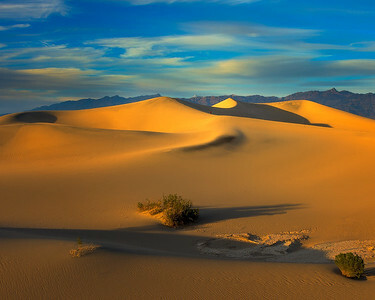 Dreamy landscapes photography. 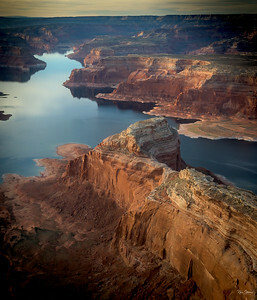 Aerial photograph of Lake Powell just outside of Page Arizona. 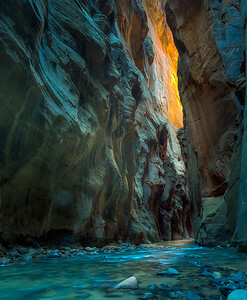 Located close to I-15 an iconic hike up a slot canyon with a river. A series of wood ladders leads you up the waterfalls. 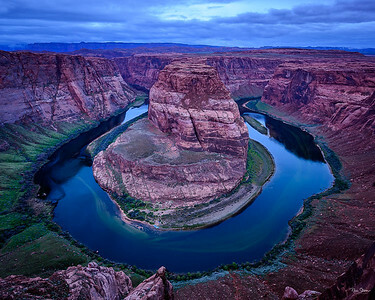 Horseshoe Bend outside of Page Arizona at Sunrise. 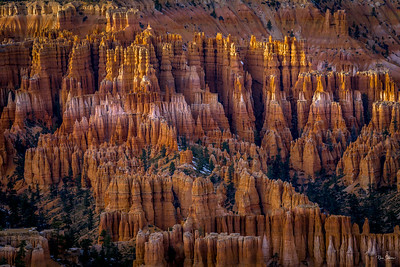 The Hoodoo Towers of Bryce Canyon National Park at Sunset. Watchmen at Zion National Park. 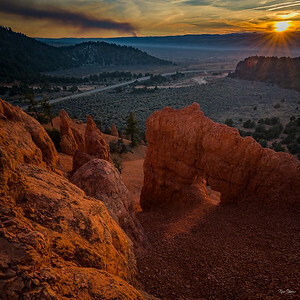 A remarkable place to witness a sunset and absorb fall colors at their peak. 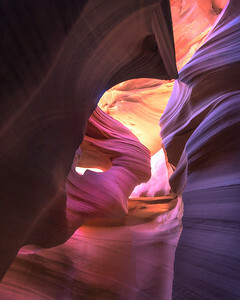 The curves and light of Upper Antelope Canyon in Page Arizona. 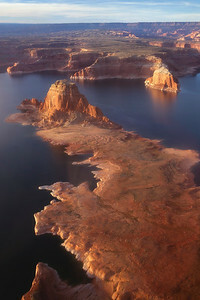 Aerial photos from Lake Powell Arizona,. 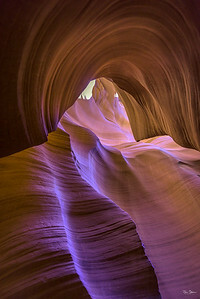 Upper Antelope Canyon outside of Page Arizona for one of the light beams that appear for short periods of time as the light penetrates down into the canyons. 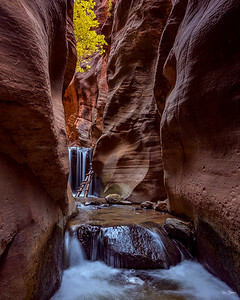 The curves and water of Buckskin Gulch in Southern Utah after a rainstorm. Be careful where you step, the next corner I got stuck in quicksand. 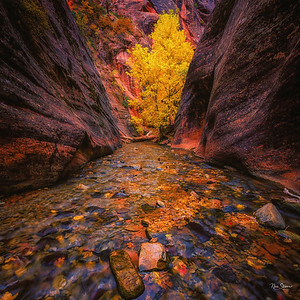 Hiking the slot canyon in Kanarraville Utah and enjoying the fall colors. 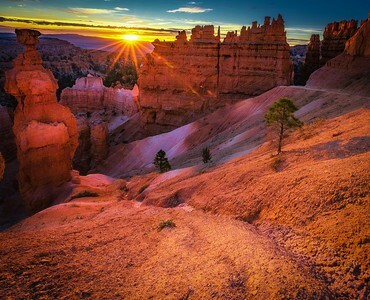 Located just outside of Bryce Canyon a unique landscape and uncrowded State Park. 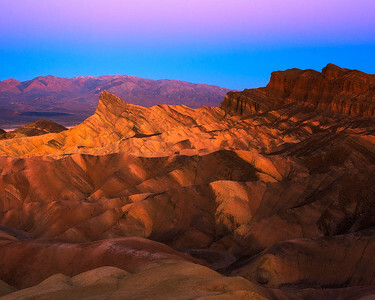 Outside of Page Arizona you will find a long hike to some remote geological anomalies. 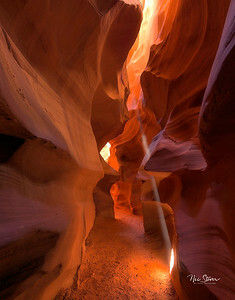 The light reflects off the sandstone walls in this unique slot canyon outside of Page Arizona. 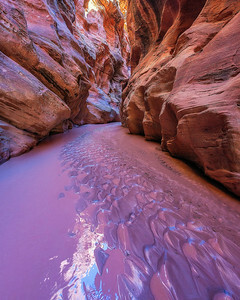 Waterholes Canyon is a slot canyon south of Page Arizona. 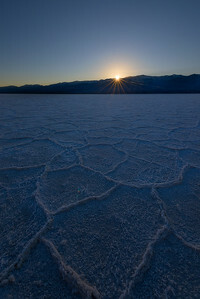 It has a different feel than many of the others in the region but get your permit and check it out. 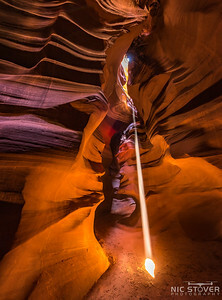 6 Shot Handheld Overhead Panorama from Lower Antelope Canyon in Page Arizona. 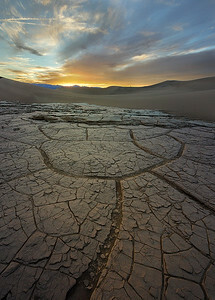 Siltstone formation in southern Utah where nature has eroded unique water channels in this fragile ecosystem.